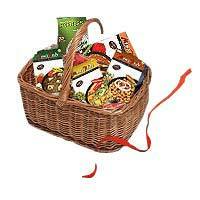 We Present A Tasty And Nutritious Foodstuff. 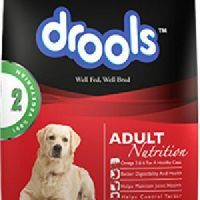 Designed To Keep Your Protein Intake Up To Level Required To Maintain A Healthy And Balanced Diet Without Having To Consume Large Quantities Of Non-Veg Foodstuff. 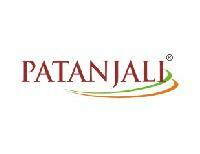 Made From Soya & Natural Ingredients. 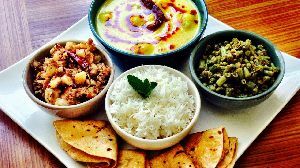 Soya Chop Can Be Prepared In Different Recipes As Per Choice And Taste Of Your Choice And Your Family. We manufacture frozen chicken burger patty. 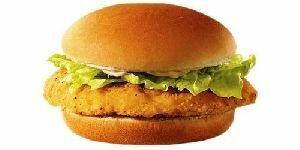 Our frozen chicken burger patty is very tasty and delicious. 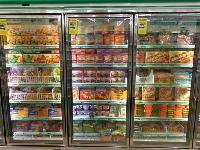 We are offering frozen food. 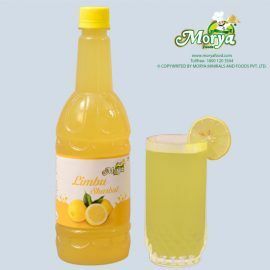 Morya Minerals And Foods Pvt. 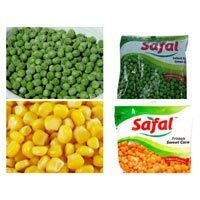 Ltd.
We offer frozen vegetarian foods, all type of vegetarian frozen foods available.like- sweet corn, grean peas, mushroom, broccoli, mixed vegetables, beans and many more items. 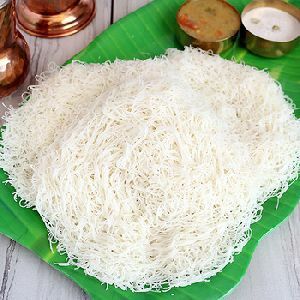 Rice.dal.checken.maton.poneer.fish.chatni.roti.carry.pratha.briani.all type south indian s chinese.momo.rumali roti.all type nun pratha. Sick cubab. 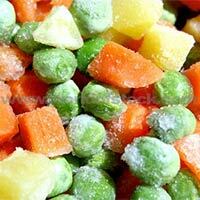 We offer a wide variety of frozen vegetables which include green pea, green beans, potato, orange carrots etc. 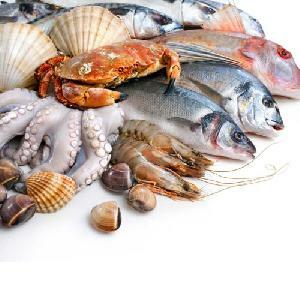 The Frozen Sea Food, provided by us, is acclaimed for its rich taste & excellent processing. 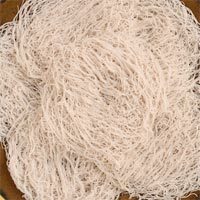 As a dependable Supplier from Chennai(India), we ensure that our customers obtain only quality assured products. As we have a wide distribution network, we are able to ensure our payment procedures are fast and simple. Additionally, we are capable of providing prompt payment discounts. With ultramodern warehouse and automated warehouse management systems, we carry out excellent supply chain management. This helps us in meeting voluminous requirements. 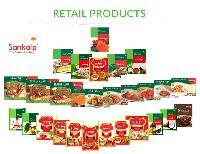 The company has uplifted its reputation in the market by offering fine quality Frozen Food at nominal prices. 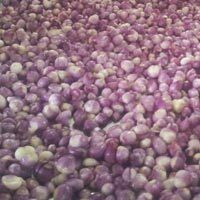 We supply all kind of frozen foods like home made chappathi, drum stick, small red onion, tapioca chips, banana chips, okra cut, baby okra, aviyal mix, sambar mix, chine es potato, tapioka slices, curry leaves, malabar porotta, sukhiyan, unniyappam, uzhunnu vada, banana roast, samosa, laddu, jalebi, sliced coconut, grated coconut, malabar porotta, drum stick etc...to anywhere asked..
We provide Frozen Food Products which include frozen fruits, frozen vegetables and frozen pulps. 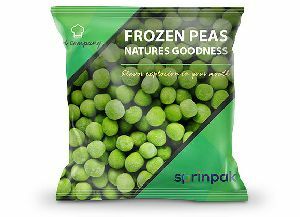 We ensure that the Frozen Food we offer are made from quality tested organic ingredients. 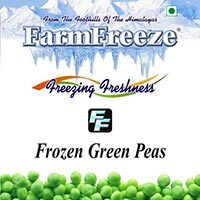 Our Frozen Food is kept under proper temperature conditions with the help of our high tech cold storage facility. 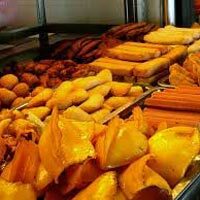 We ensure that our customers get the best Frozen Food and are completely satisfied. Easy to tear centre seal bag for sea food. High barrier properties with vaccum seal capabilities and a good sealant layer. 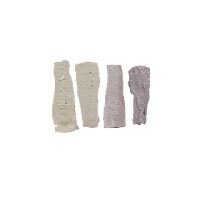 Freeze inks and materials are used to make the packaging resistant to low temperatures. Available as centre seal bag or roll form. 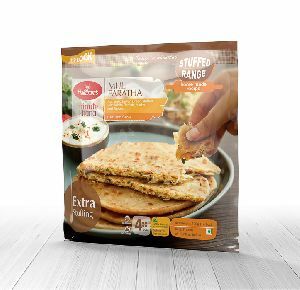 We are offering frozen food - puri. Great quality products, frozen foods, minimum order 500kg per product, distributors should maintain minimum stock of 300kgper product. 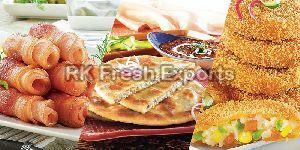 Omsai also Exporters of Frozen Food items. 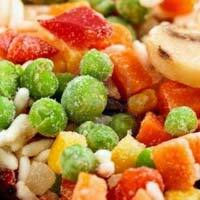 We provide Frozen Food products which include frozen fruits, frozen vegetables and frozen pulps. 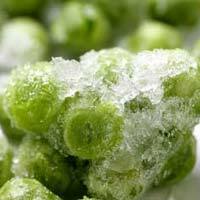 We ensure that the Frozen Food we offer are processed from quality tested organic ingredients. 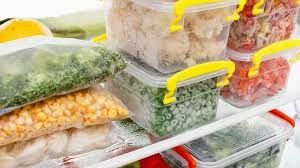 Our Frozen Food is kept under proper temperature conditions with the help of our high tech cold storage facility. 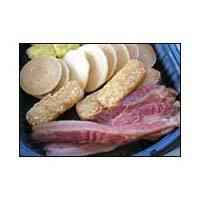 We ensure that our customers get the best frozen food and are completely satisfied.